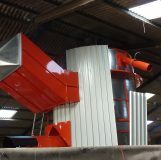 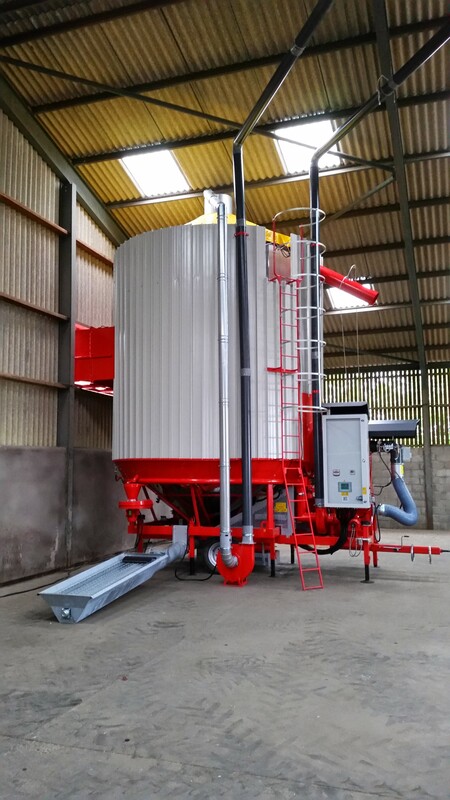 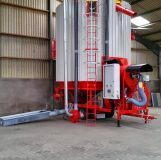 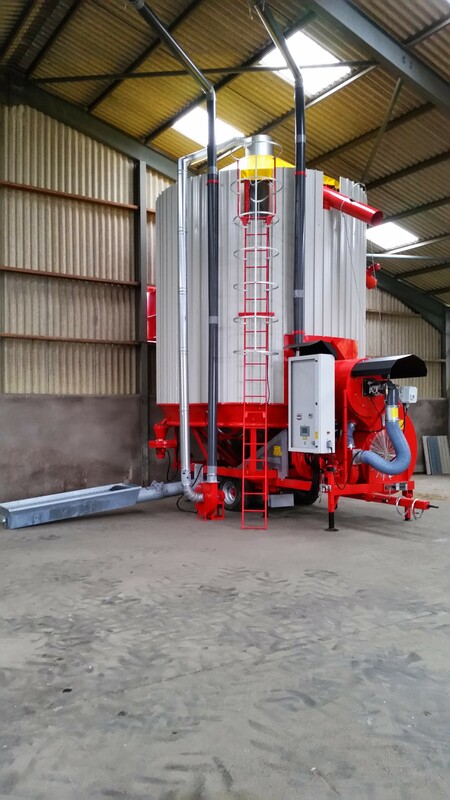 With the Pedrotti Twin Skin Master Drier, grain drying in a dust free environment is no longer a dream!… The Pedrotti Master Drier model TS 200 is a unique totally enclosed system with a filtered exhaust incorporating the Master Dust Extraction System, which ensures the best possible crop drying in a dust free environment. 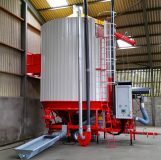 It is available with Driers having capacities from 12/45 ton and together with the Mastermatic control system can be programmed for a fully automatic operation. 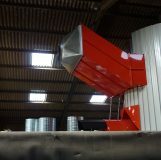 The unique design incorporates a twin skin system with internal stainless steel perforated screens externally clad with profile panels. 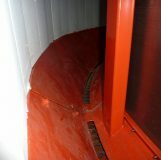 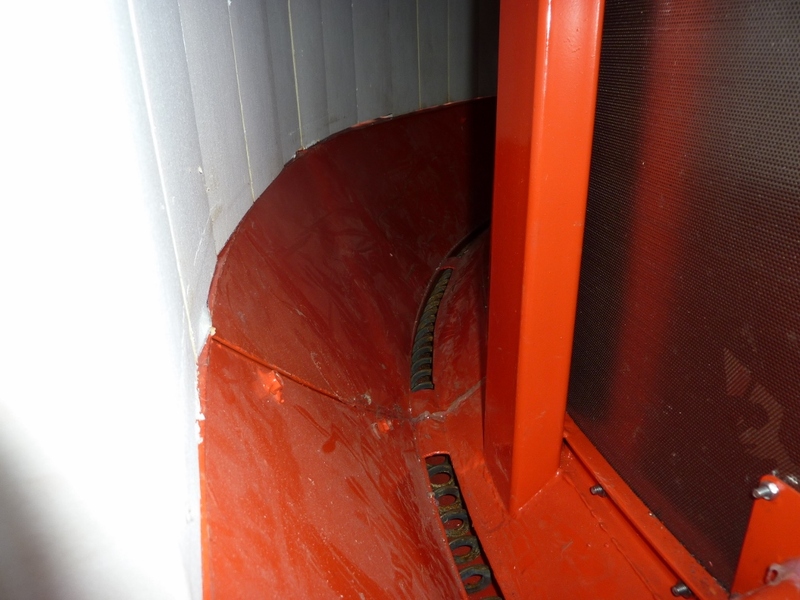 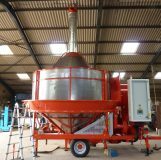 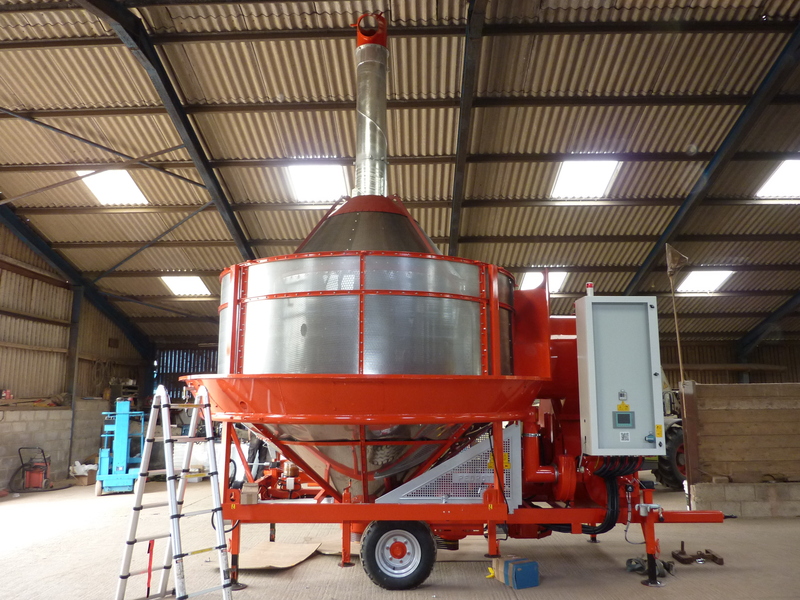 The triangular base screens are formed from solid stainless steel and all the dust that is discharged through the side screens is automatically collected into a flexible rotating auger. 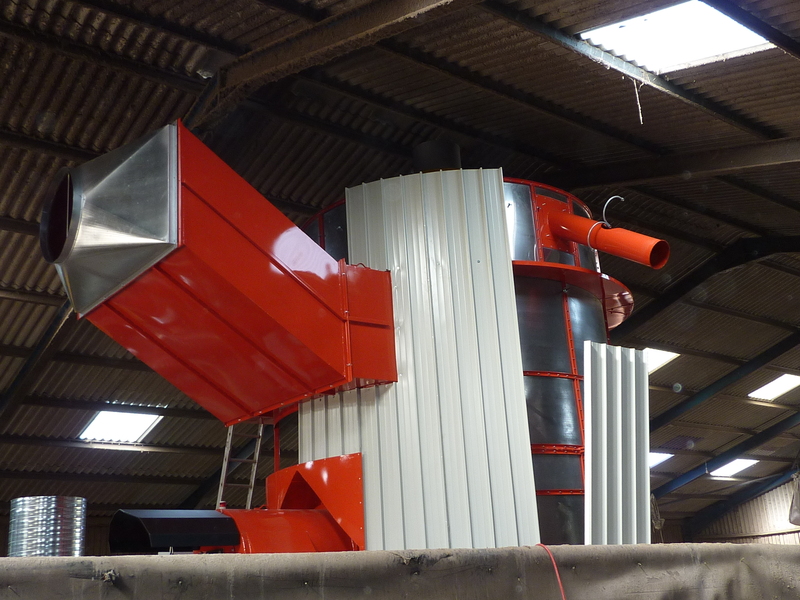 Designed to meet requirements where the necessity is to ensure a minimum dust environment is demanded. 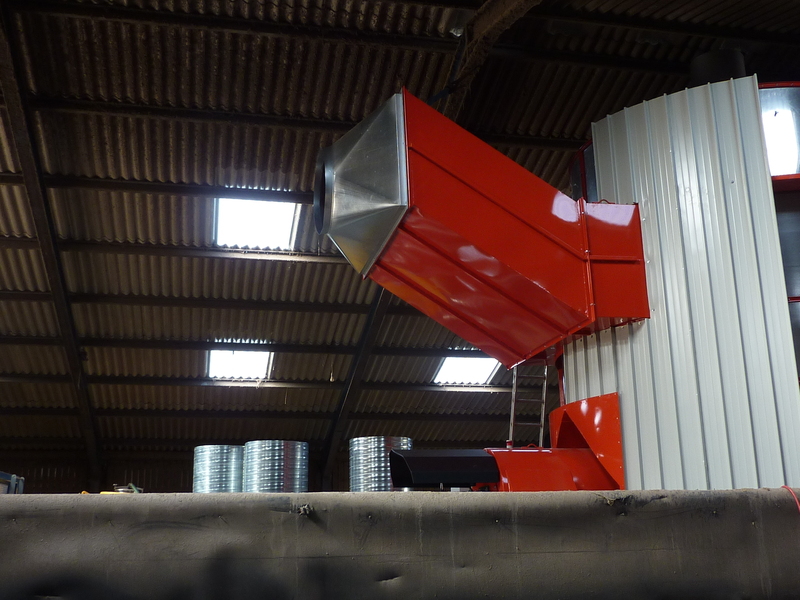 The first models for the UK were installed for the 2004 harvest.